Sometimes we like to try holistic remedies. 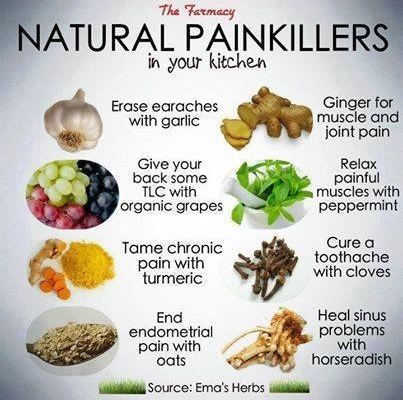 Try these natural painkillers next time you have one of these ailments. This entry was posted in Uncategorized and tagged Compounding Pharmacy sacramento, health, natural painkillers by Professional Village Compounding Pharmacy Sacramento. Bookmark the permalink.